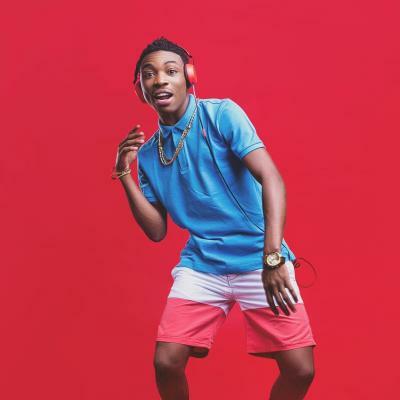 Mayorkun Speaks On Rumoured Beef Between Davido & Wizkid [WATCH DETAILS]. In a more detailed version of his interview with Hip TV, Mayorkun broached the subject of the rumoured feud between his label boss, Davido and Wizkid. The Mama crooner is of the opinion that there is no beef between the two artistes.